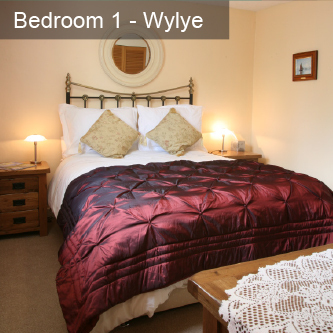 All guest rooms have been refurbished to offer a very high level of comfort. All are en-suite. 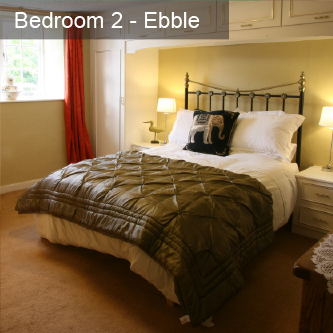 All beds have the finest memory foam mattresses and dreamy bed linen. 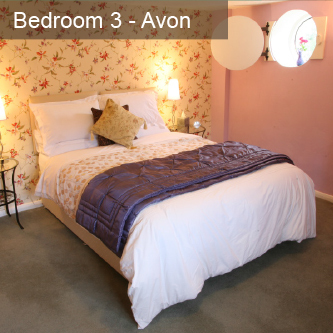 All rooms have double beds (Avon room can be made into twin /family accommodation). Check in time, 1730-1830 (contact us on day of arrival to arrange other check in times). Check out by 1030.